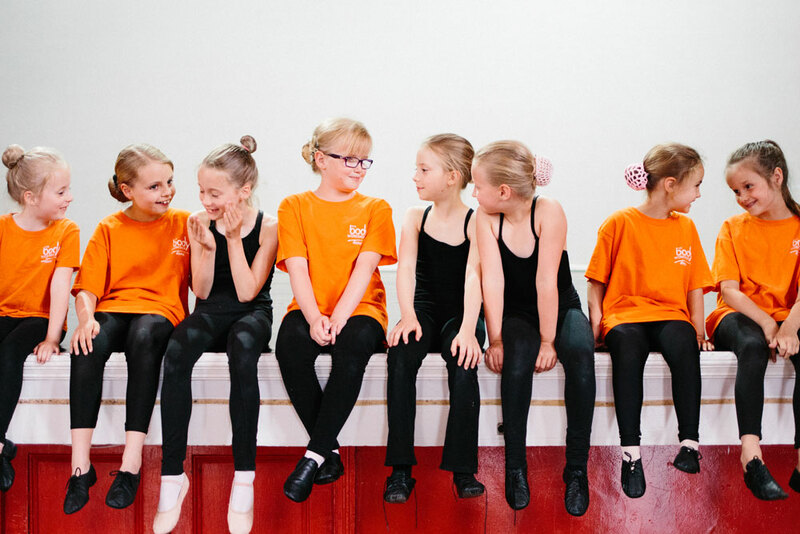 We offer a wide range of dance styles within our jazz classes from musical theatre to street dance. The classes are energetic and upbeat and allow the dancers to have fun in a creative way. Jazz classes are offered to pupils in Year 1 and above. Mya has a degree in Dance and Drama in Contemporary Culture from De Montfort University Bedford and has trained in Street Dance in London. She has taught GCSE Dance and is Zumba qualified. Mya’s experience spans from Primary to Adult dance, children’s theatre and adult fitness groups. She also has strong creative skills in choreography for all ages.